We want to know more! After two weeks of getting feedback from you, our Bluebelt customers, we discovered many interesting facts, opinions, and suggestions to improve our service to you. Now, we want more of our customers to share their ideas with us to see whether the data we received holds more weight as more users answer our survey. That’s why we are extending our Bluebelt Exchange Customer Survey promo up to August 31, 2018. Yes, the survey is extended up to the whole month of August! Again, the Top 3 responders, who delivered the most valuable responses based on our assessment, will get prizes. Your prize will be credited to your account balance. You can withdraw it after completing one (1) trade on Bluebelt Exchange. The best part of this is the prize has is no time limit! 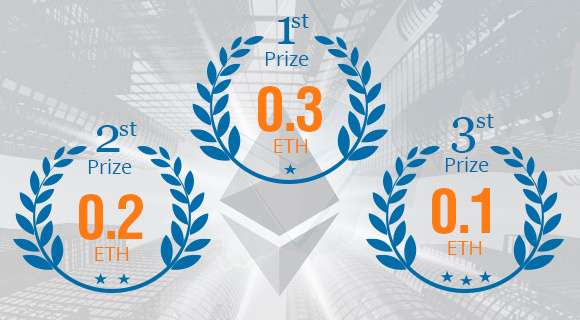 Survey participants outside the Top 3 positions are also entitled to receive a Bluebelt Airdrop reward once the Bluebelt Coin (BBXC) ICO starts, with a value of 10 BBXC for free. Ready to get free crypto coins? Go answer the survey now!